The downstairs area is open plan. 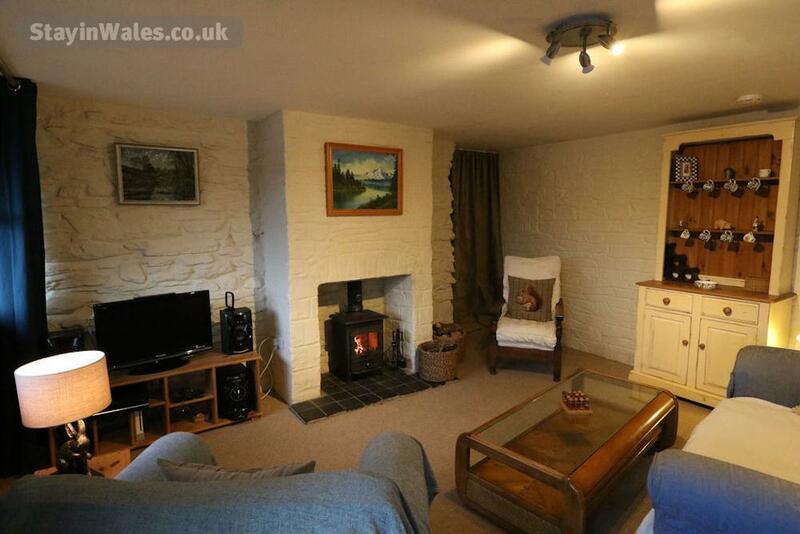 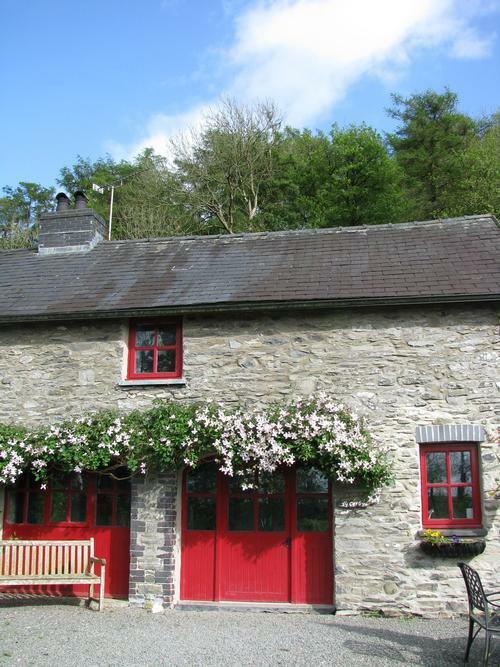 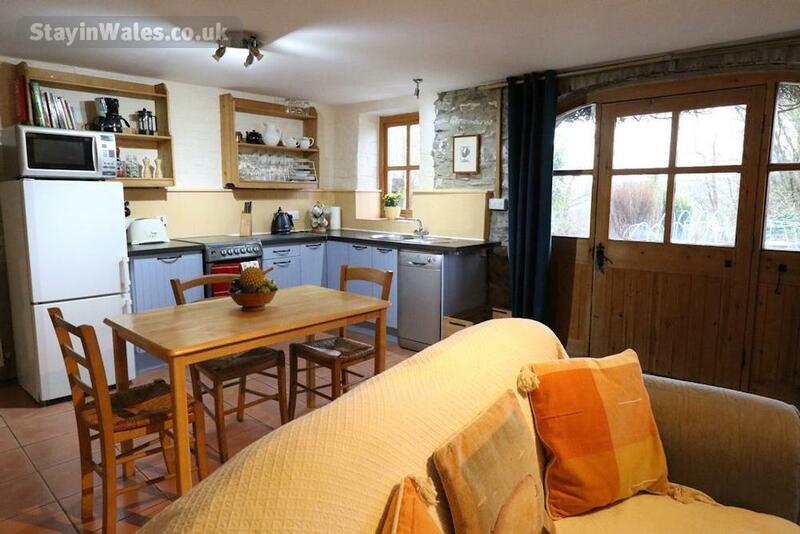 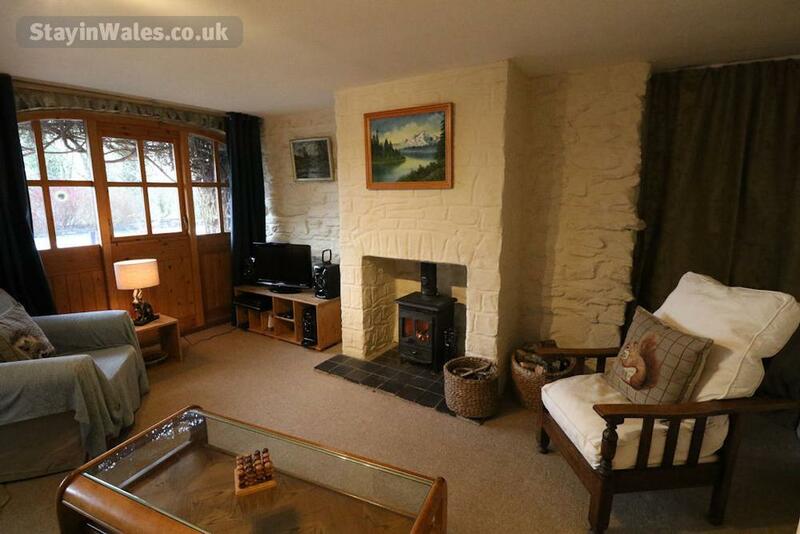 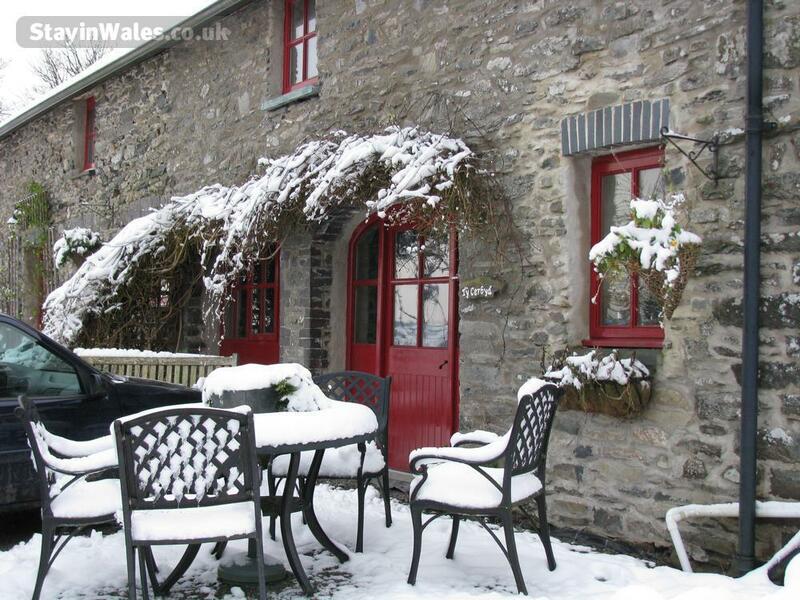 There is a fully-equipped kitchen-diner and the living area has a comfy sofa and armchair in front of a log burner. 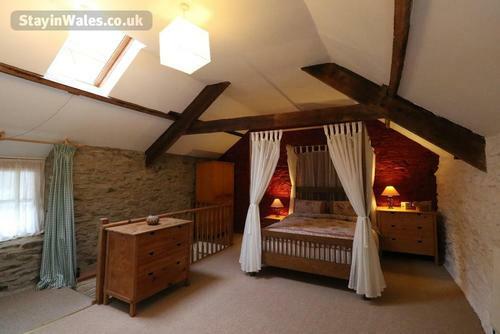 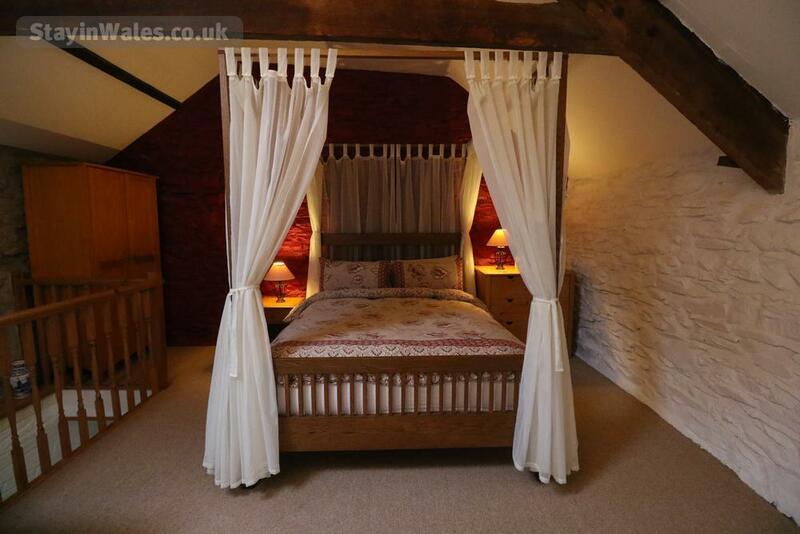 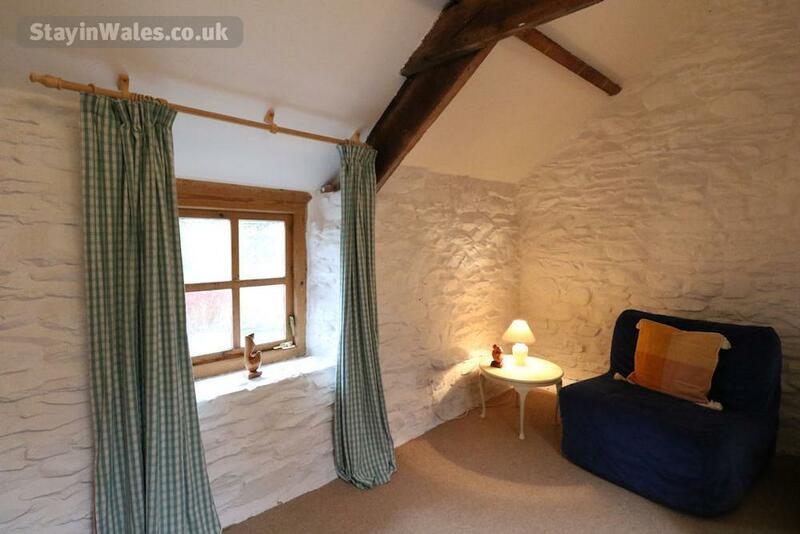 Upstairs is a large bedroom with a king-size four-poster bed, as well as a single bed (pull-out sofa). 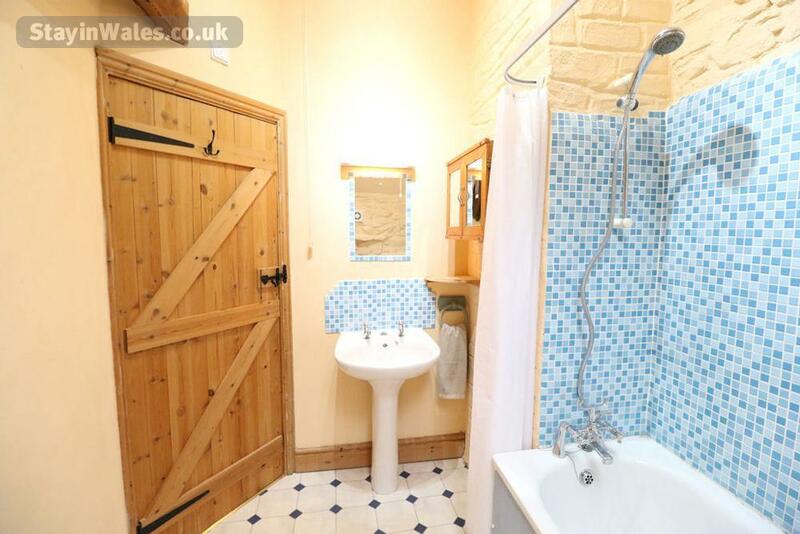 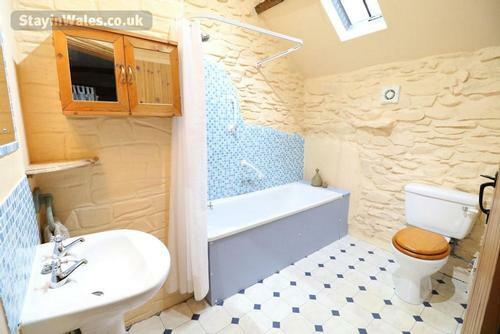 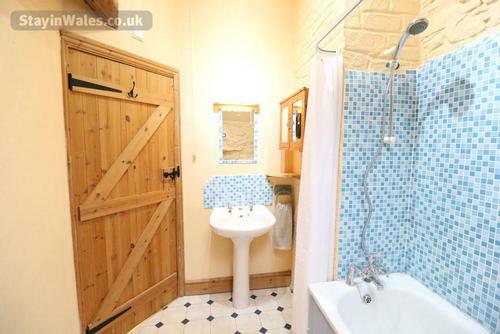 The en-suite bathroom is roomy and has a bath and shower. 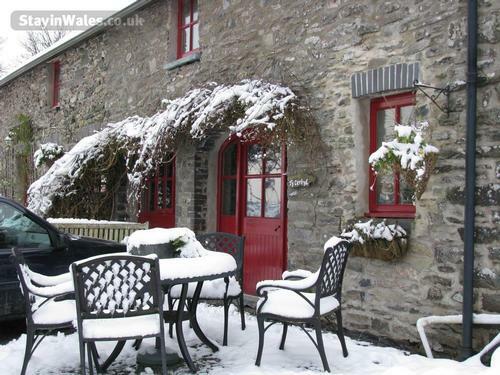 In front of the cottage, there is a seating area with a bench and patio table and chairs for those who enjoy eating al fresco. 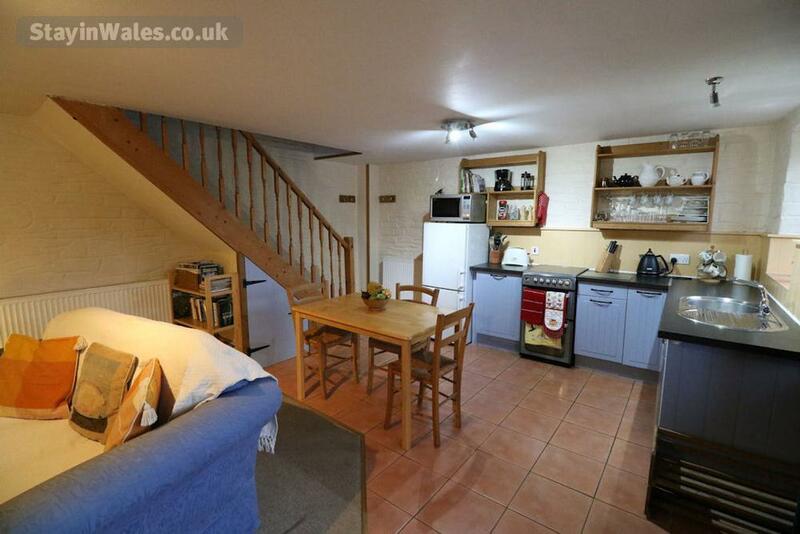 There is plenty of room for barbecues.